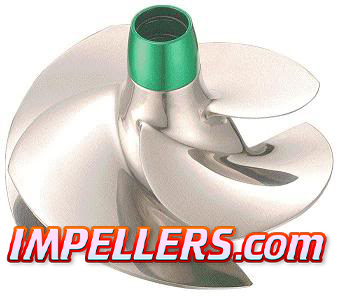 Scarab impellers for your Jet boat with better take off and acceleration. 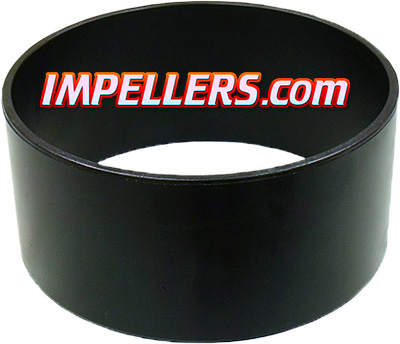 Scarab Boat parts: We have replacement Scarab Impellers, Scarab Pump and Scarab wear rings available. 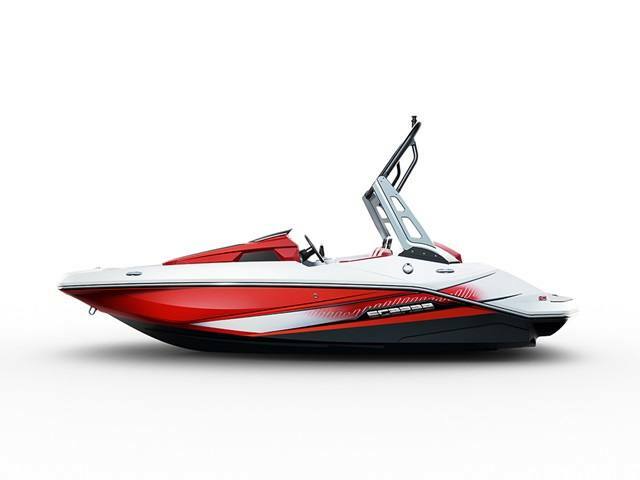 Scarab Wear Ring BRP 200hp & 250HP twin engine models port & starboard. 0460142. & 2014/15 250hp single engine models. Strongest plastic ring on the market.